My girls have recently got really into PJ Masks so we’re very excited about the new DVD release and Digital Download launching early next month — on the 5th February 2018. The brand-new DVD collection is called PJ Masks – Let’s Go PJ Masks and it’s packed with superhero fun and adventures about the crime-fighting trio as they solve mysteries and learn valuable lessons along the way. PJ Masks is one of the nation’s favourite preschool TV shows and I’m not surprised at all as it’s a really exciting show for little ones. 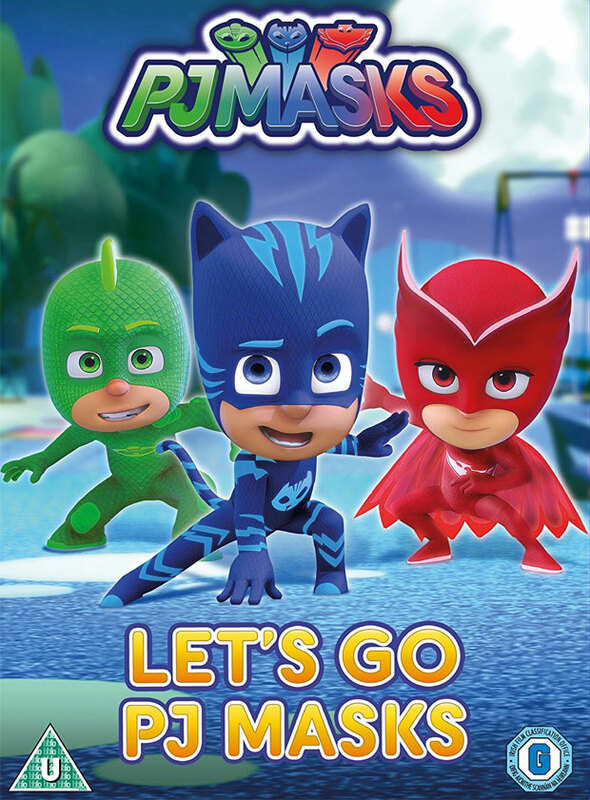 PJ Masks depicts the tales of Conor, Amaya and Greg who by day are three normal school kids but by night, if the city is in danger the trio put on their pyjamas and activate their animal amulets. They magically transform into their superhero alter-egos: Catboy, Owlette and Gekko and together make an unstoppable team. 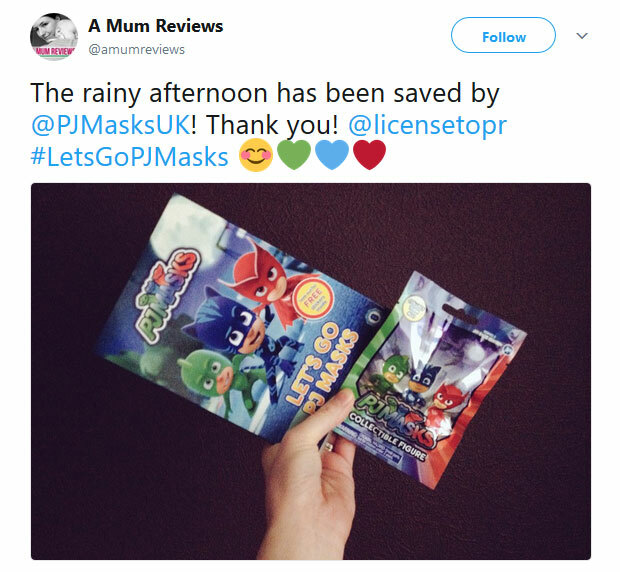 We’re lucky to have a copy of PJ Masks – Let’s Go PJ Masks to preview before the release. My eldest daughter has just turned four and she is really into PJ Masks and always wants to watch each full DVD in one go. She was really excited about this new DVD too and really enjoyed watching it for the first time and many more afterwards! Her little sister loves it too so it’s nice that they can watch it together. This DVD was provided to us to feature in this post. As always, all my reviews are 100% honest and all thoughts and opinions are my own.